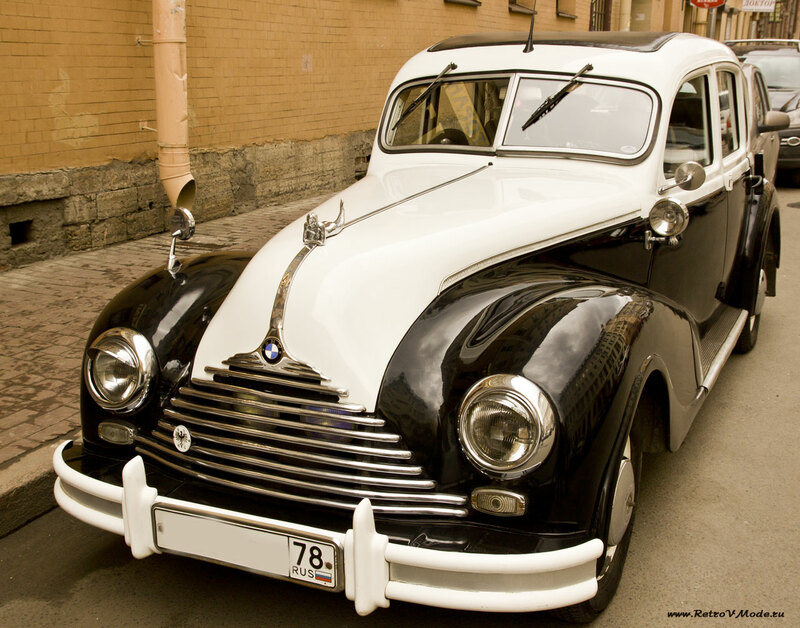 We offer our BMW 340 for all occasions. 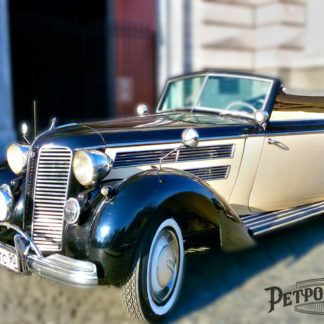 Feel yourself in the atmosphere of the 50-ies of the last century! 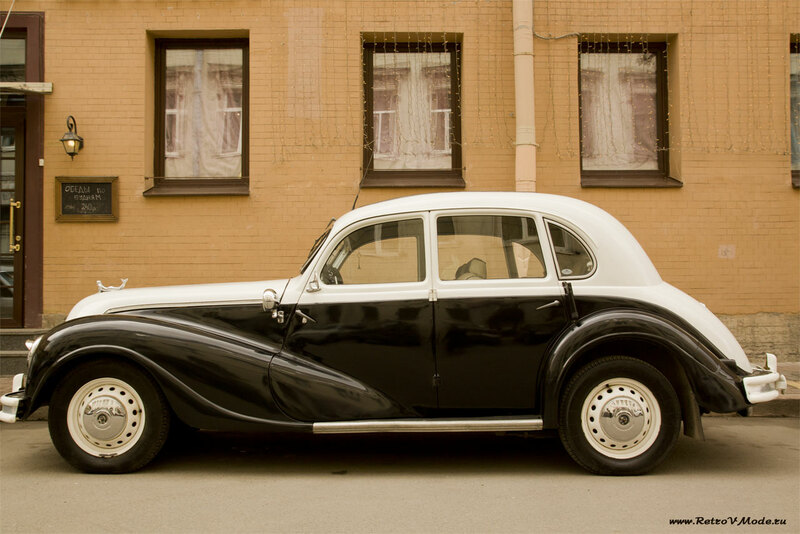 Rent our retro BMW 340 – the best option to stand out at any event: a wedding, a meeting of foreigners or guests of the city, anniversary, sightseeing, etc. 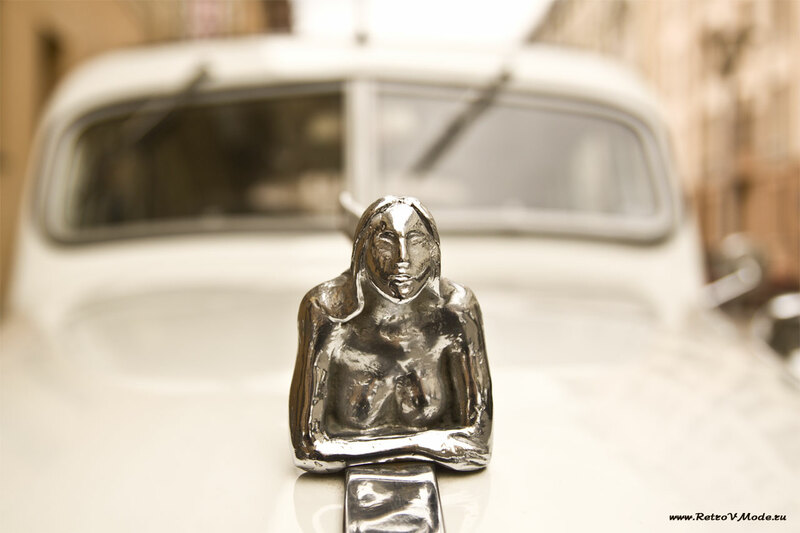 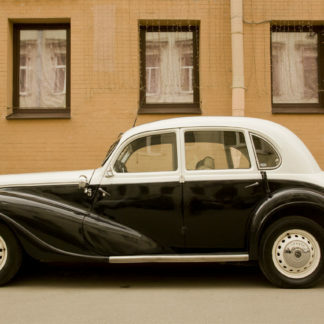 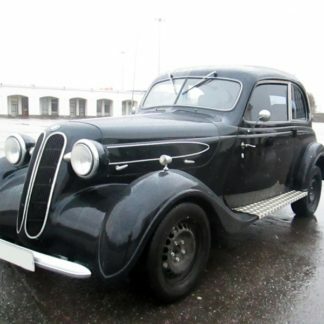 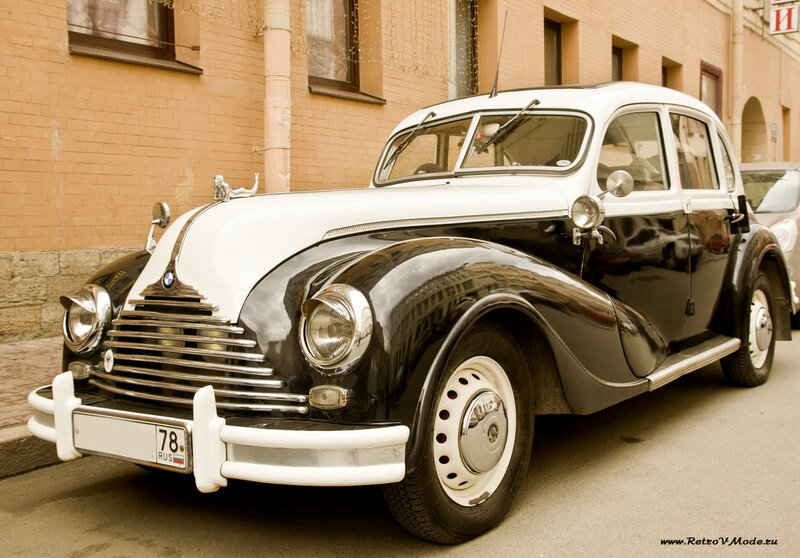 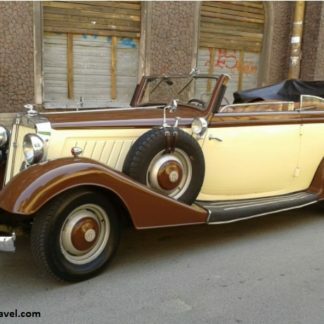 It is interesting history that the car was supplied to the USSR in the account of damages caused by the war. 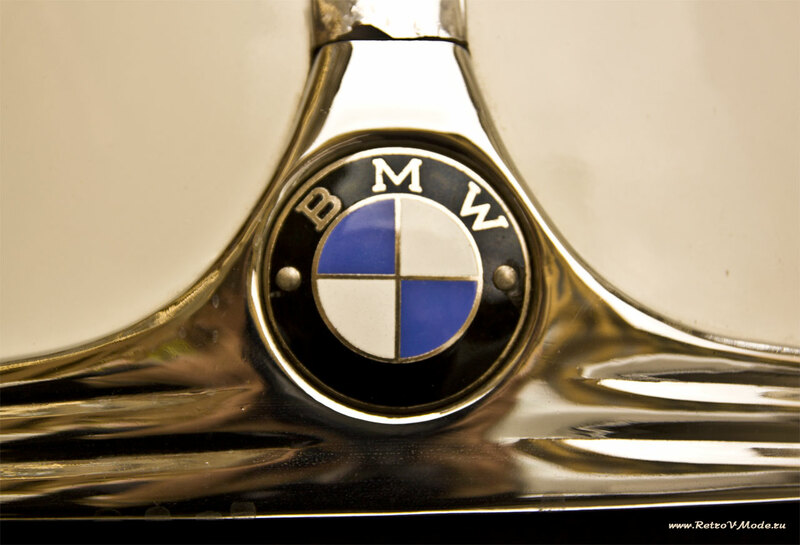 A total of 21,242 cars were produced. 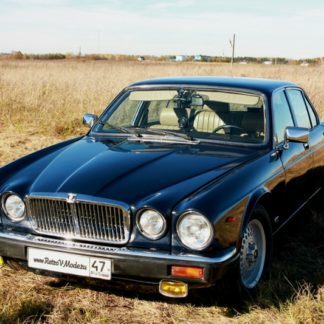 The machine was shot in A. Ivanov’s video, in the series “NLS Agency”, in the film “Ashes” and in the TELE-2 advertisement.